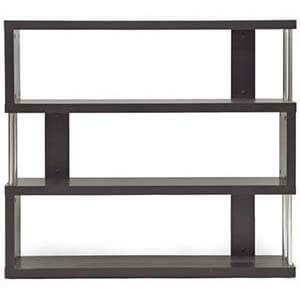 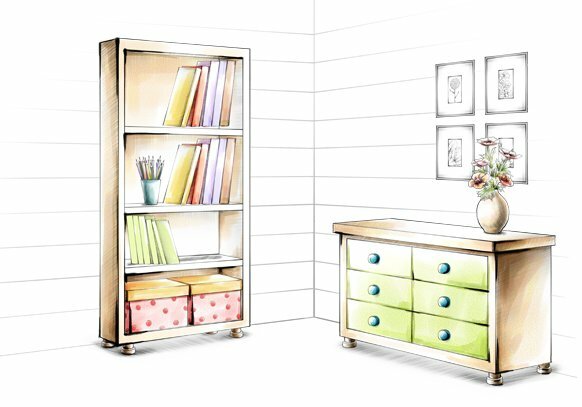 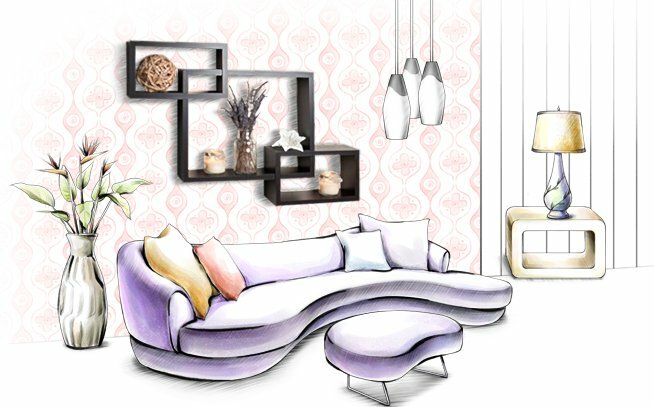 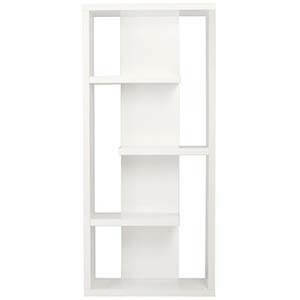 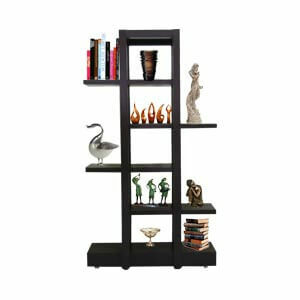 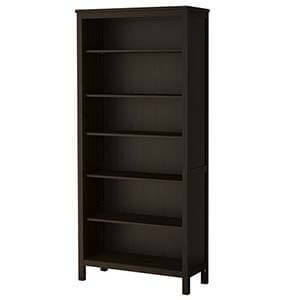 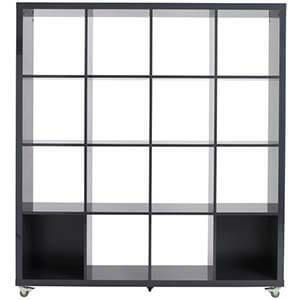 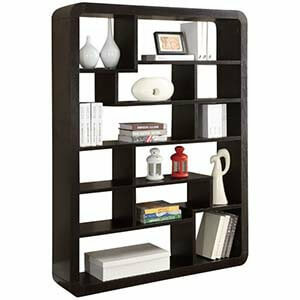 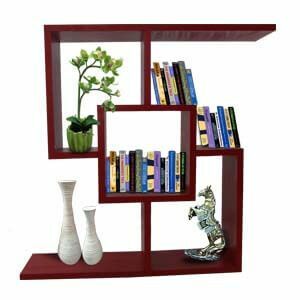 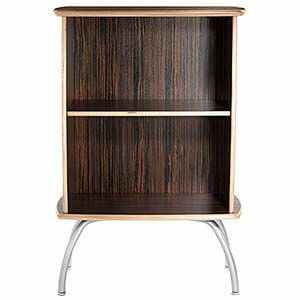 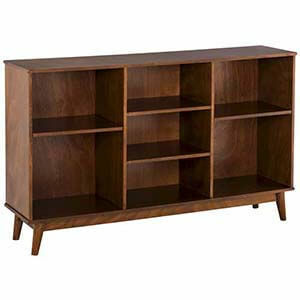 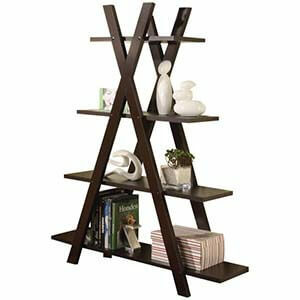 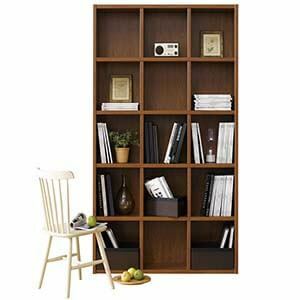 If you are looking for a corner wall bookshelf to snugly fit into your room corners wall bookcase do consider this one. 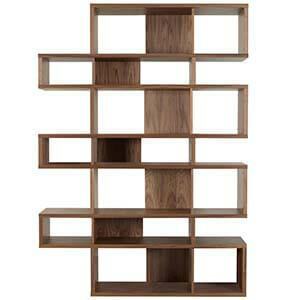 Made from sturdy wood, the unit has five equidistant small shelves. 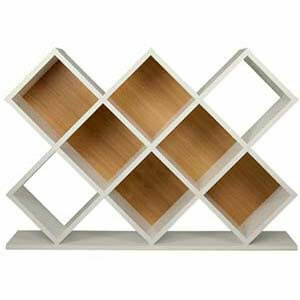 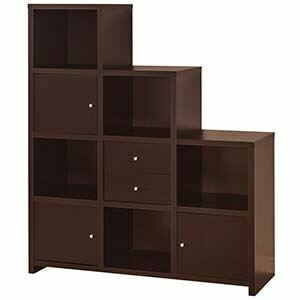 These are best for book storage and displays. 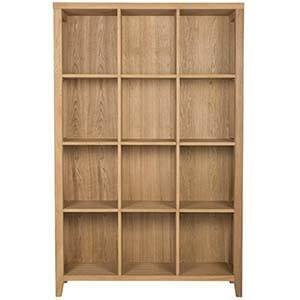 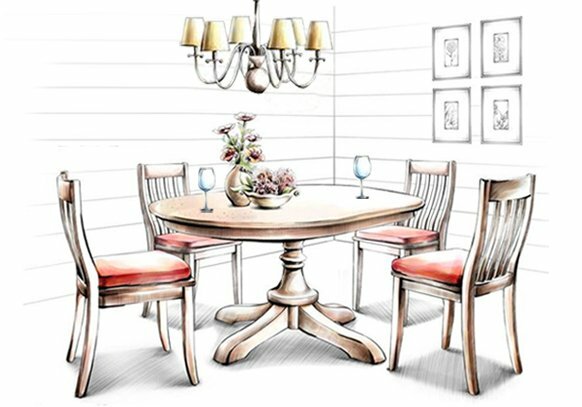 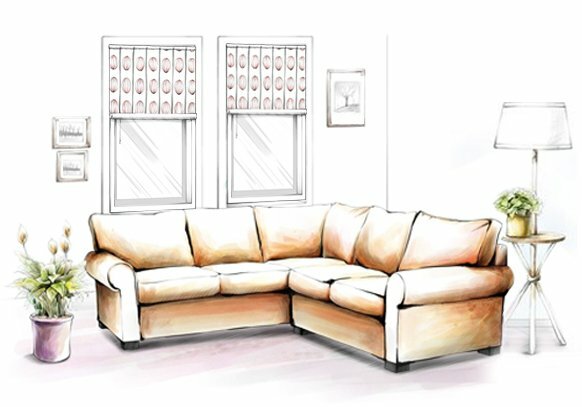 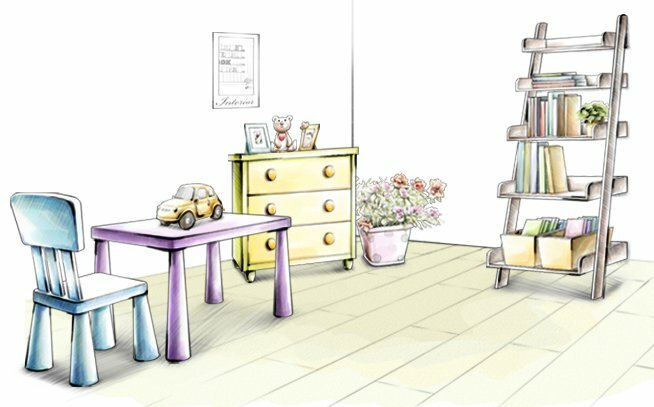 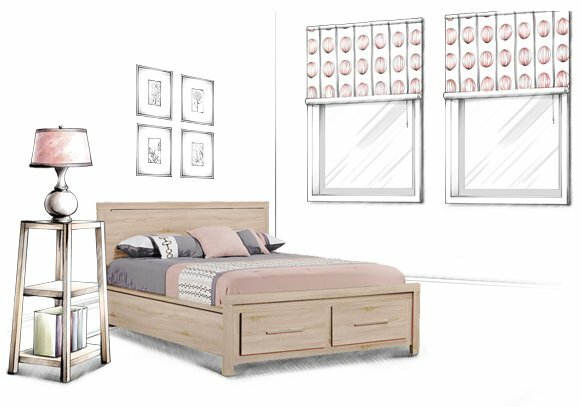 Furthermore, being handmade there is a touch of elegance in the unit.